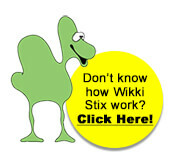 What do you get when you mix four bored children with a box of Wikki Stix? 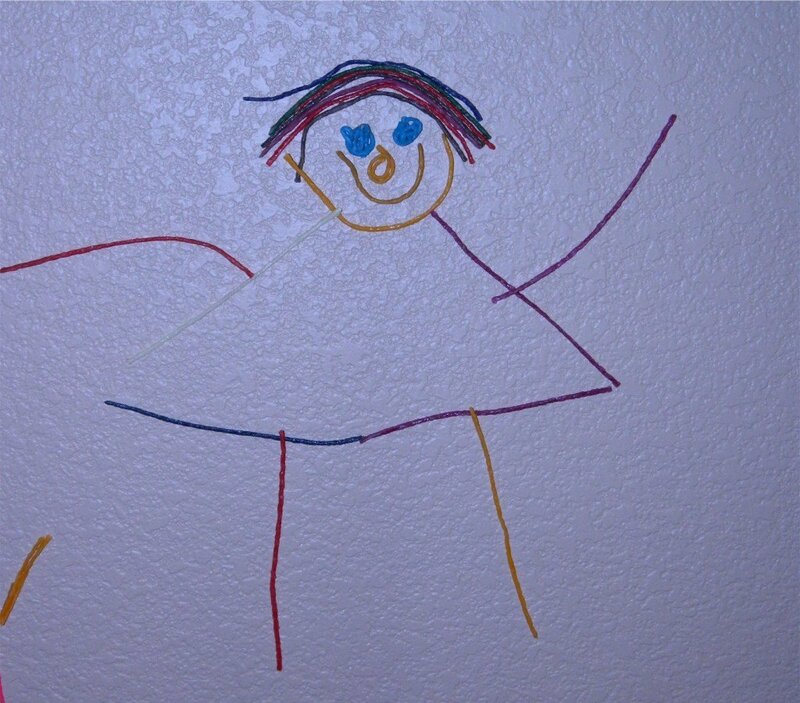 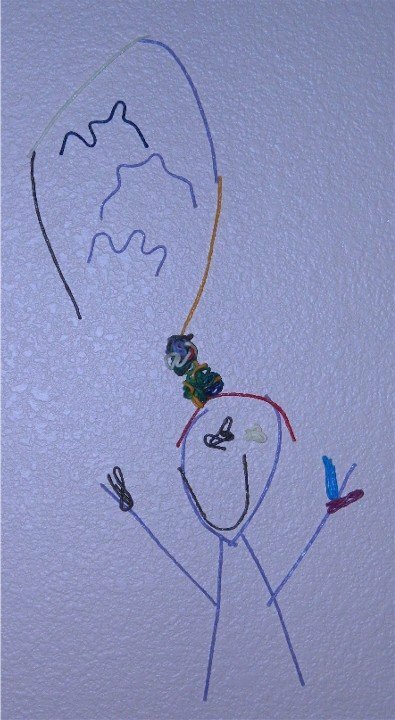 You get Wikki Stix Wall People, of course! 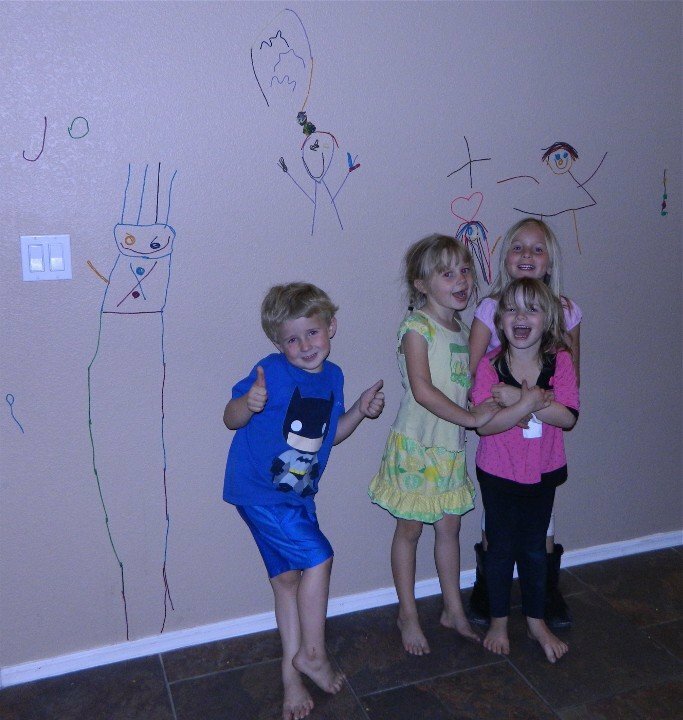 These four children decided to work as a team in order to create Wikki Stix characters on an entry-wall wall. 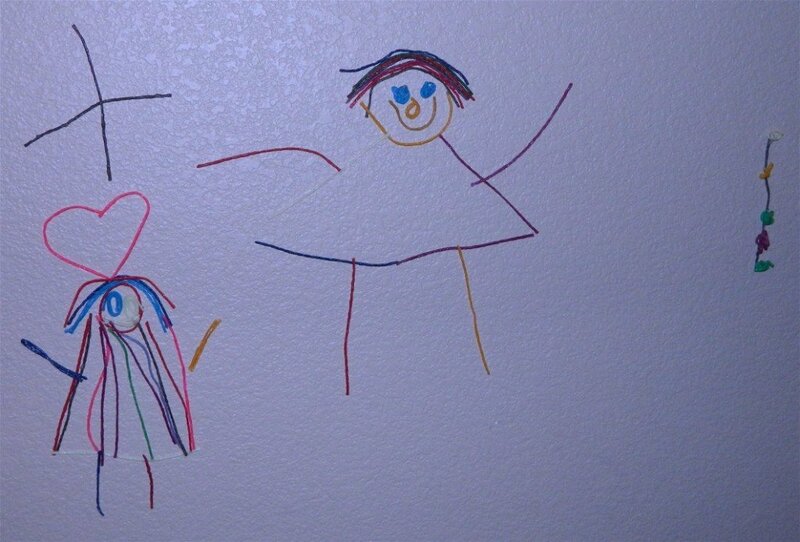 The kids (in their own words) created a 5 year old boy, a 5 year old girl, a teenager, and a mom. 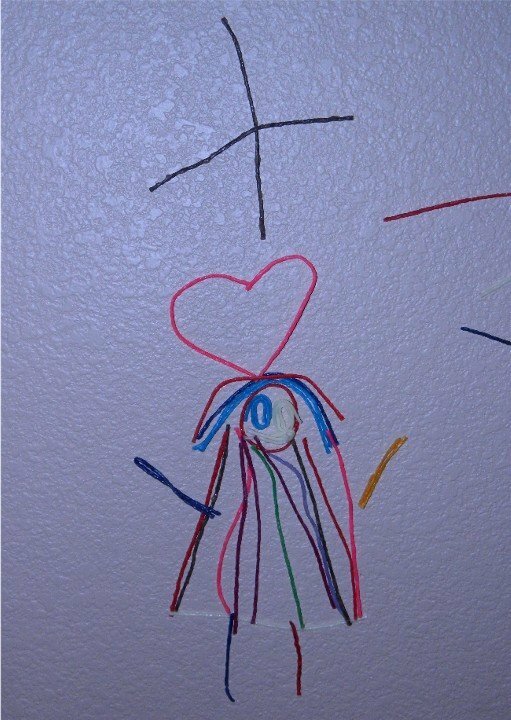 The children spent about an hour and a half on the project, each working on their own character while helping one another when needed. 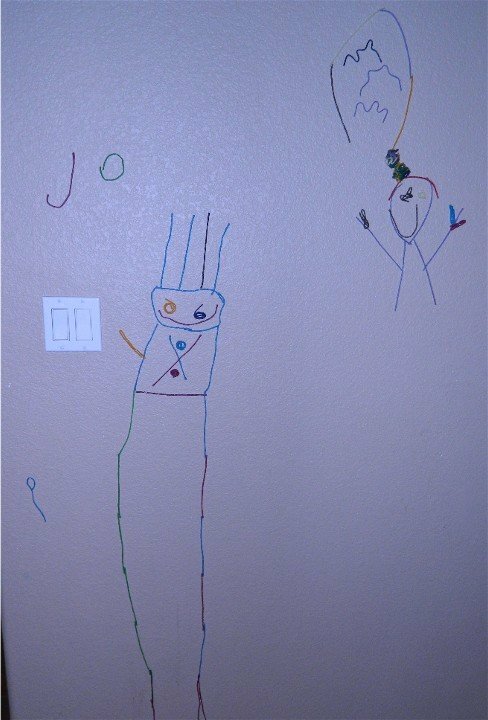 Next time your kiddos say, “I’m so bored!” pull out the Wikki Stix and let the creativity and storytelling begin.